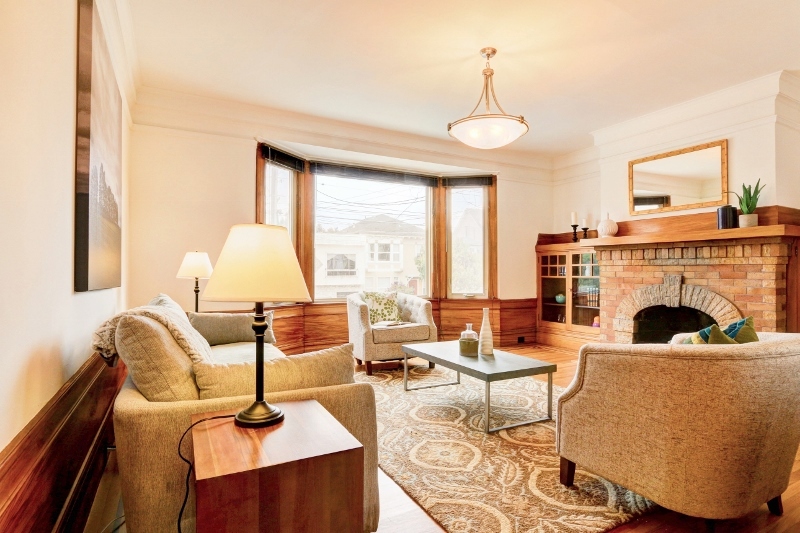 This traditional Inner Richmond Masterpiece has been in the same family for almost 50 years. 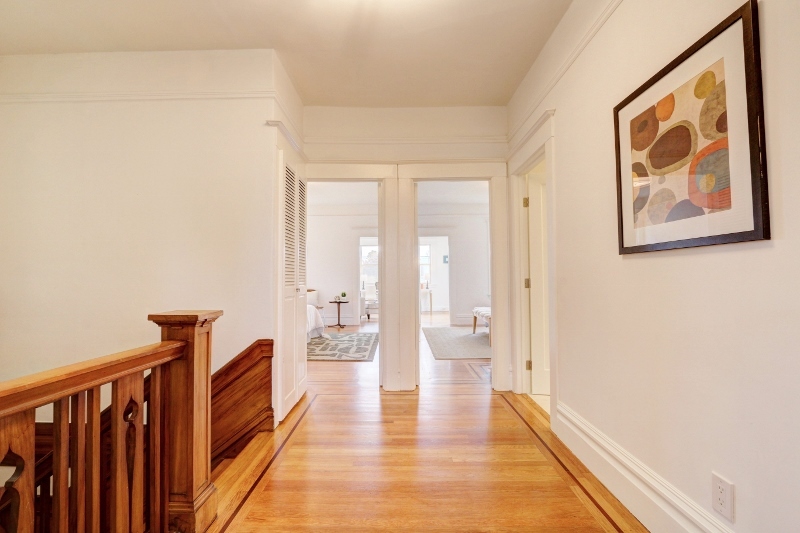 It showcase 3 bedrooms 2 baths situated just over a block from Golden Gate Park. 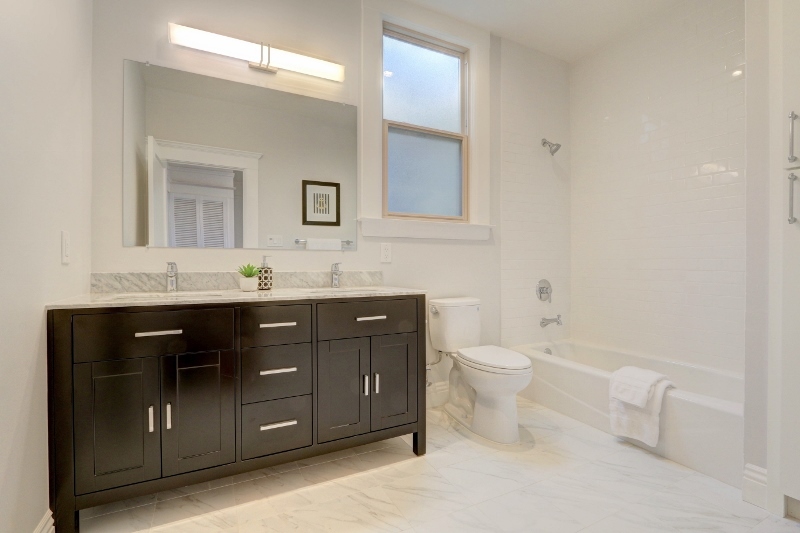 Recently remodeled, this charming traditional home enjoys a brand new chef’s kitchen, updated bathrooms, hardwood floors, and a generous sized backyard. With over 2,400 square foot of space, it also features a bonus family room, sunroom, and deep garage with additional opportunities for expansion. 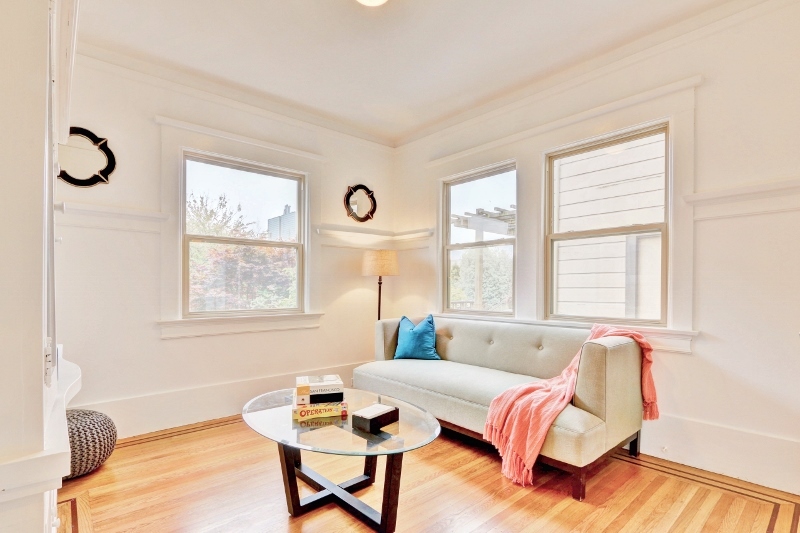 Situated close to Golden Gate Park, this home takes advantage of some of the best features San Francisco has to offer. 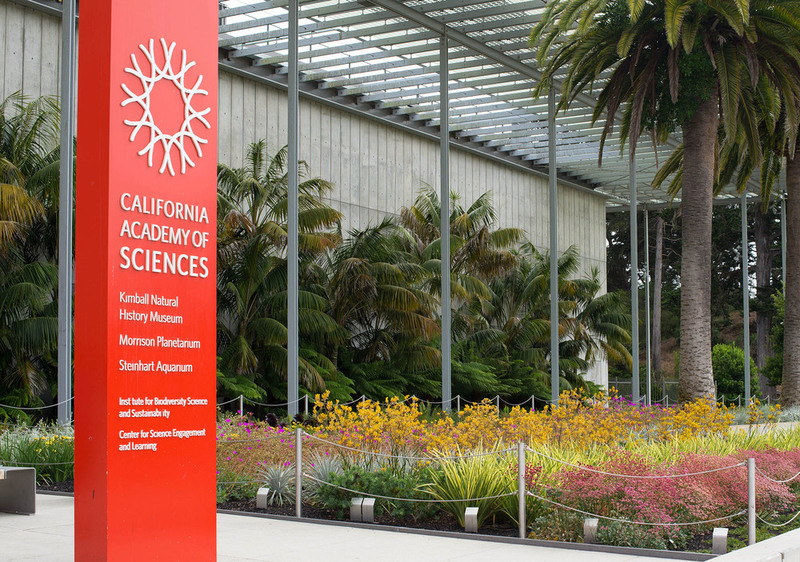 One can enjoy playgrounds, soak up arts and culture at the De Young Museum, explore at the Academy of Sciences or relax in the natural beauty of the Botanical Garden or Conservatory of Flowers. 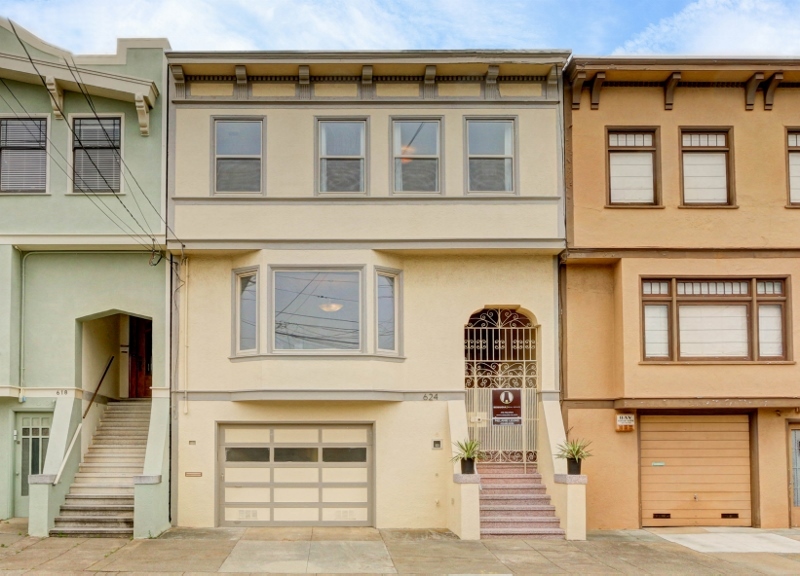 Families will also enjoy access to top-rated schools along with the Farmer’s Market on Clement Street.